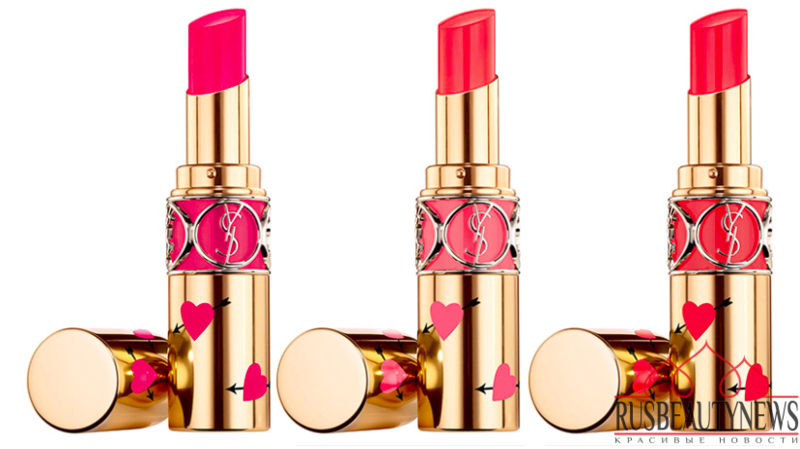 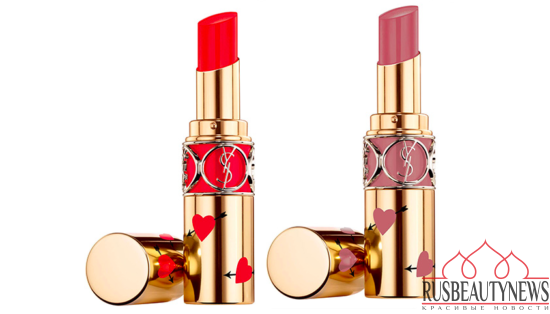 YSL Rouge Volupte Shine Collector Oil-in-Stick Lipstick is one of them and is limited edition. 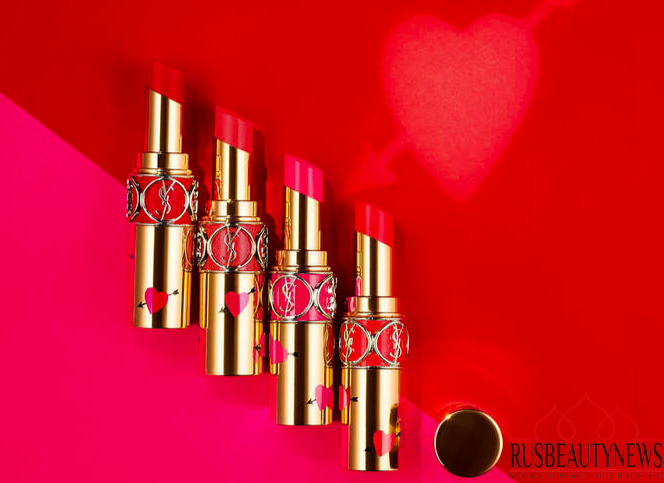 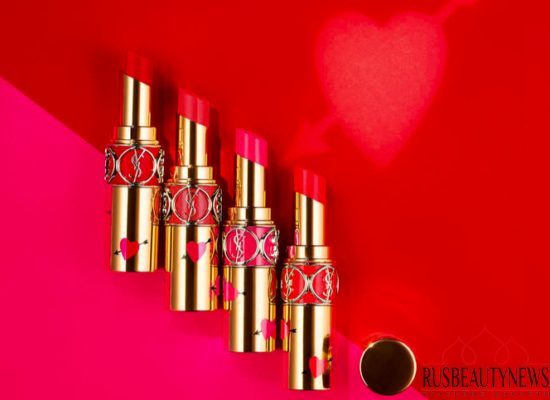 This lipstick is dressed in Monsieur Saint Laurent’s iconic and romantic heart and arrow motif. 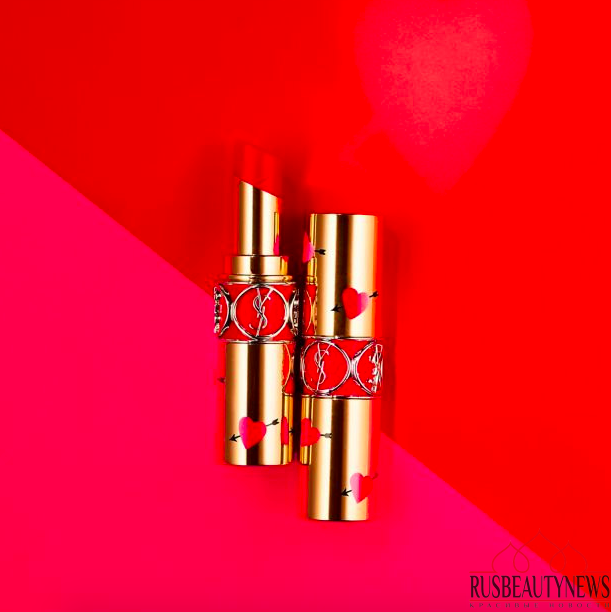 Inside is the same best-selling formula that creates hydrating luminous shine and ultimate comfort.